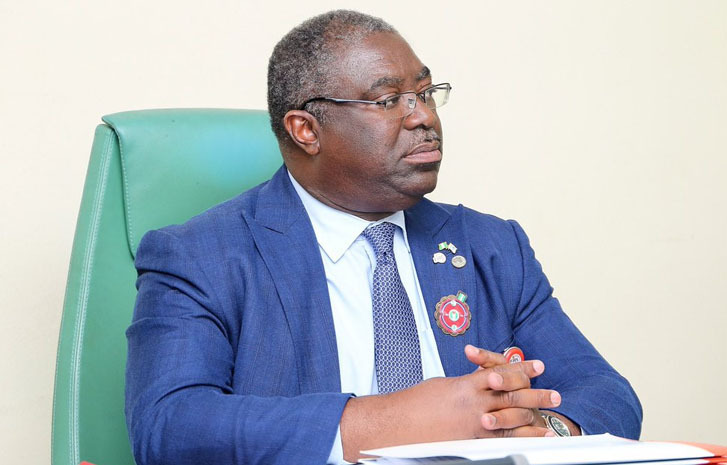 The Federal Inland Revenue Service (FIRS) has said it has concluded arrangement with the Nigeria Police to begin a process of tracking down 85,000 millionaire tax defaulters cross the country. The Executive Chairman, FIRS, Tunde Fowler, who made the disclosure in Abuja the crackdown would be done in collaboration with other stakeholders, especially the Nigeria Police Force in quest to increase tax revenues. Fowler, who said this on Thursday in Abuja when the Acting Inspector-General of Police, Mohammed Abubakar Adamu paid a courtesy visit to the Revenue House also disclosed that the Service had realized the sum of N23 billion for its closer look at the books of over 45,000 tax defaulters, each of which had over N100million as turnover in their accounts. The service, he said, was going after another set of 40,000 millionaire tax defaulters in 2019. He sought the Nigeria Police’s help to bring the tax defaulters to honour their obligations. “Let me put on record that the Nigeria Police Force has been extremely helpful to FIRS. “Without the Police, I doubt that the Service would have been able to achieve what we have achieved. 2018 was a successful year. The FIRS collected a total of N5.320 trillion of tax revenue. This is the highest revenue collection in the history of FIRS,” he said. This is significant given that this collection was when oil prices oscillated between $50 and $70 per barrel. Oil price was at an average of $100 to $120 per barrel between 2012 when FIRS collected N5.07 trillion. Oil component of the N5.320 trillion is N2.467 trillion (46.38 percent), while non-oil element of the collection is N2.852 trillion (53.62 per cent). In his remarks, the Inspector-General Police, Adamu Mohammed said that the Police will continue to support the FIRS because the job of revenue generation is critical to the survival of the nation. “We feel that the work you do is one of the most important for the survival of the country. And you need to be supported from all angles so that you achieve what you want to achieve to the benefit of every Nigerian. “We will continue to work with you to improve security so that people would do their businesses here, make profits and pay their taxes. We believe that with the new Management team of the Nigeria Police Force, which is adopting community policing, we would be able to improve security,” the IG said. Good job, I commend you.